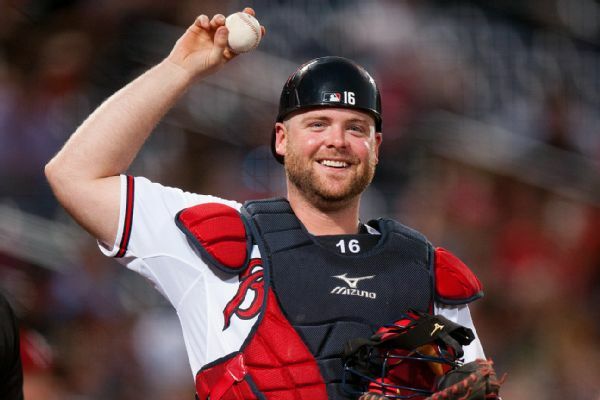 Braves catcher Brian McCann has gone on the 10-day injured list with a right hamstring strain. 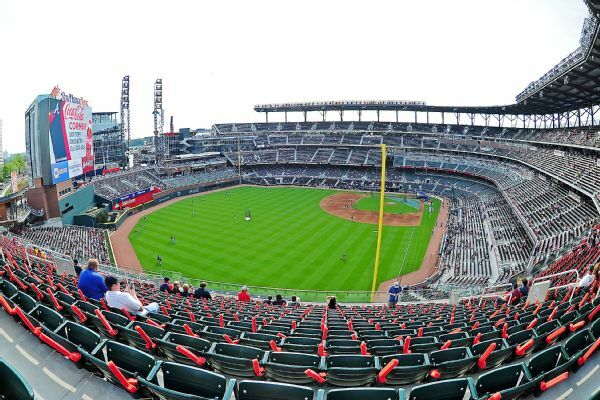 McCann (hamstring) will be placed on the injured list Sunday, 680 The Fan Atlanta reports. McCann was removed from Saturday's game against the Marlins with a right hamstring strain. 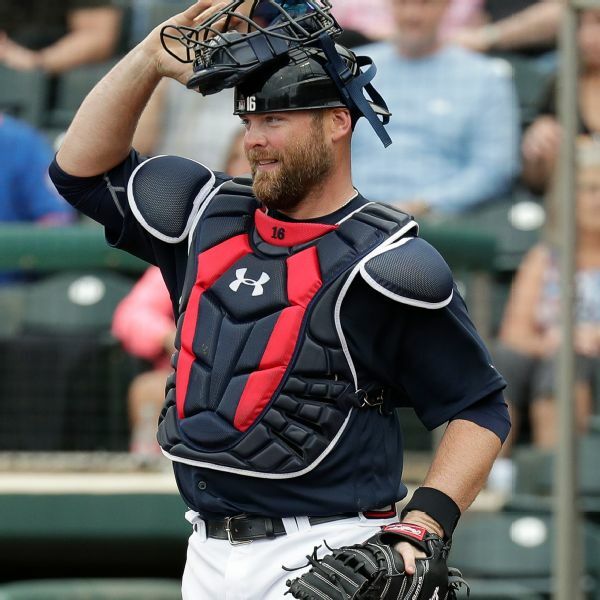 Free-agent catcher Brian McCann has signed a deal to return to the Braves, the team announced Monday. 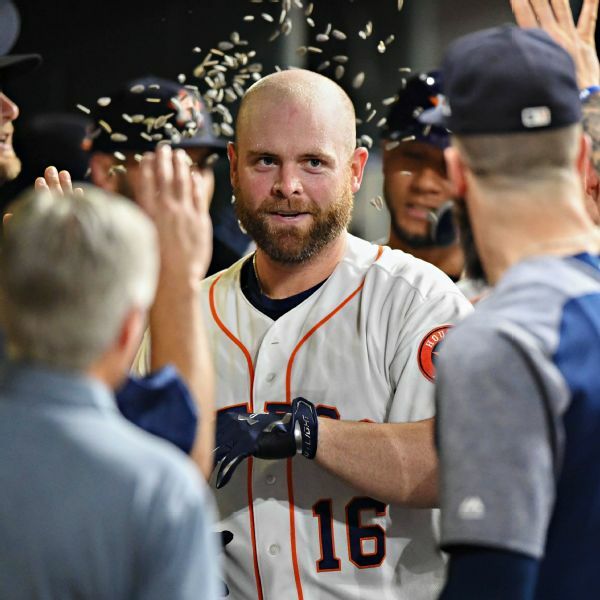 The Astros have declined their $15 million club option for 2019 on catcher Brian McCann, who hit .212 with seven homers and 23 RBIs last season. 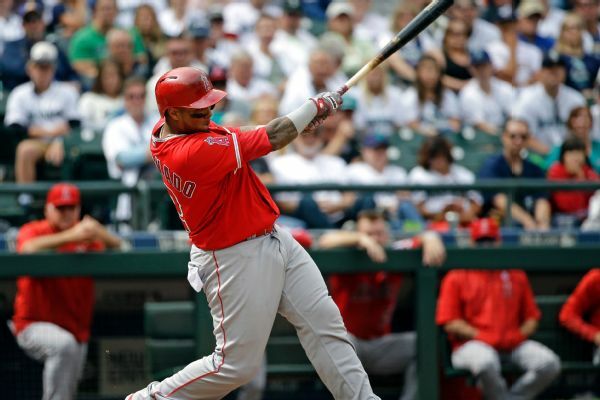 2017 Gold Glove-winning catcher Martin Maldonado is heading to the Astros in a trade with the Angels. 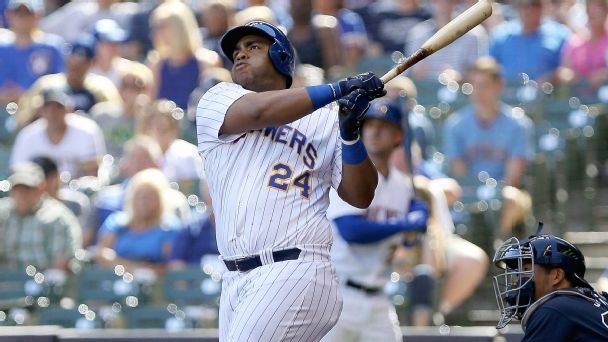 Jesus Aguilar, Max Muncy, J.D. 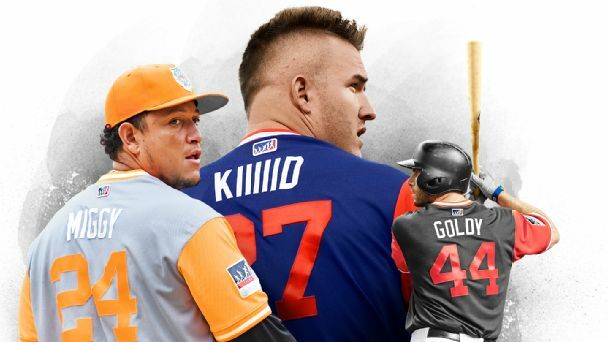 Martinez and even Matt Kemp are among the very productive players who once could have been had for peanuts. 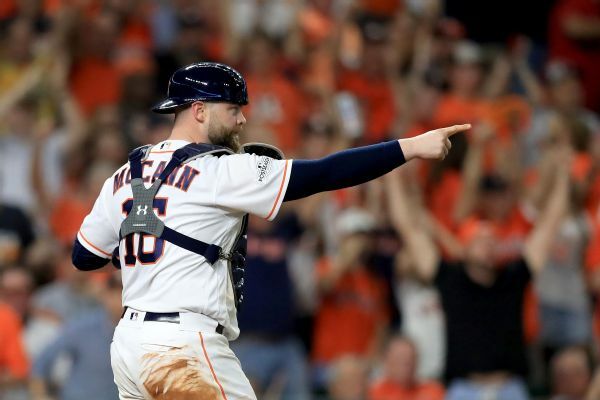 Astros catcher Brian McCann will undergo knee surgery and miss four to six weeks. 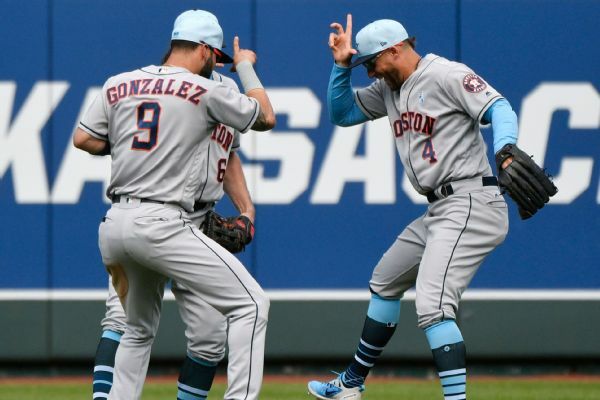 The Houston Astros won their 11th straight game Sunday, finishing off a dominant 10-0 road trip by defeating the Kansas City Royals 7-4. 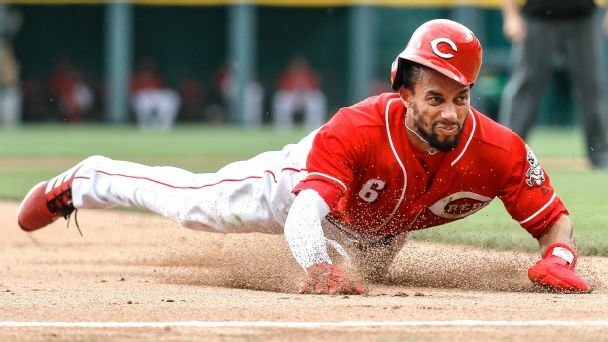 The Reds speedster might not be an everyday player, but in the right situation, he could be a difference maker down the stretch.